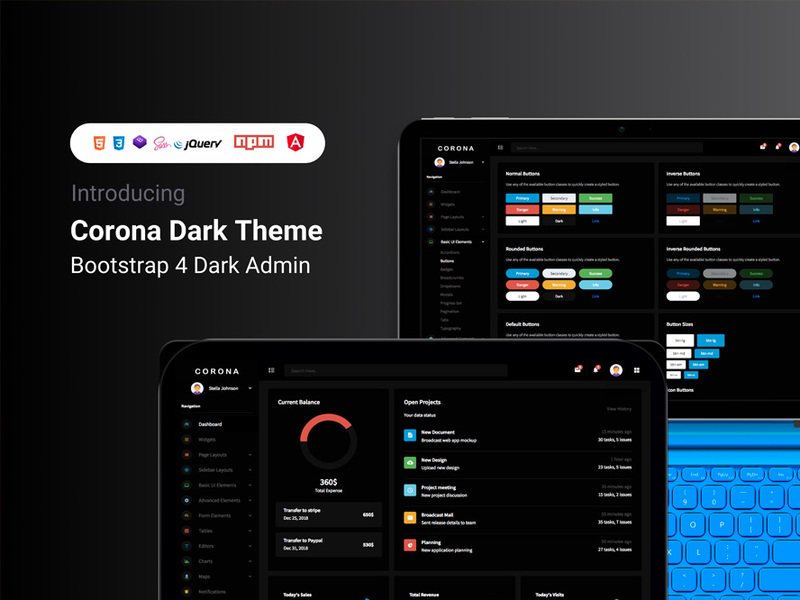 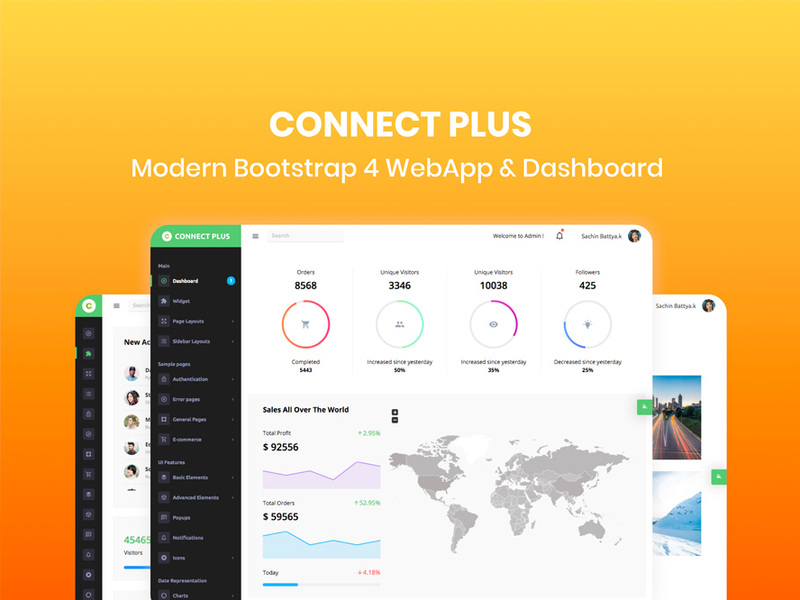 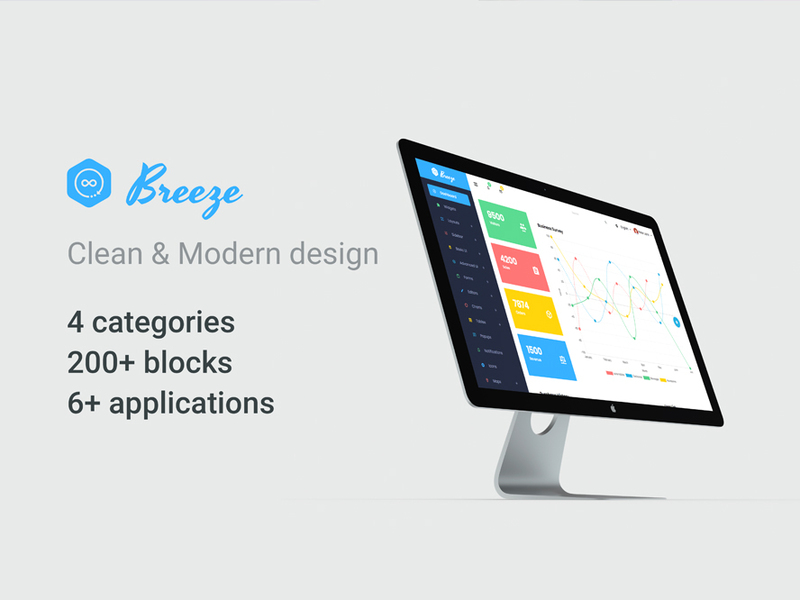 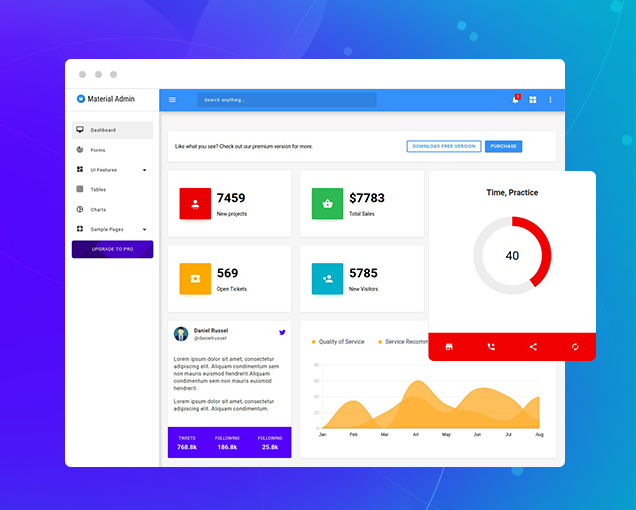 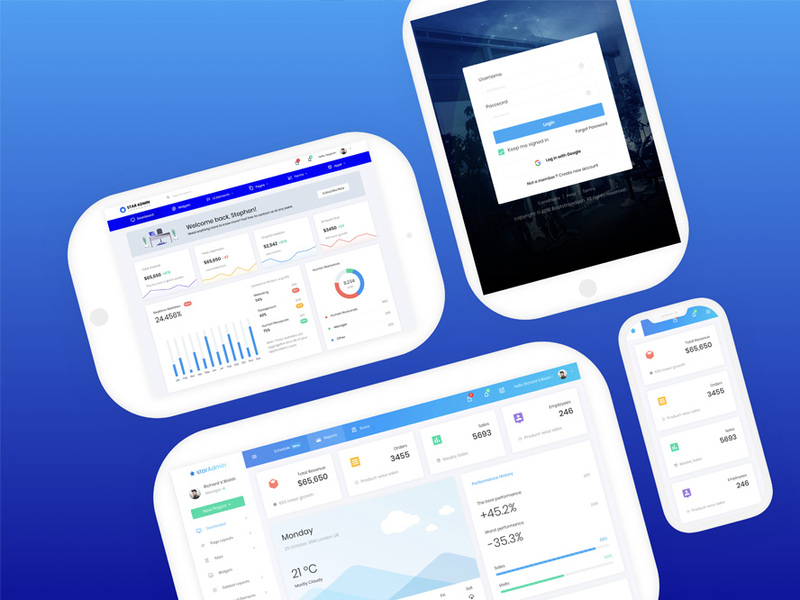 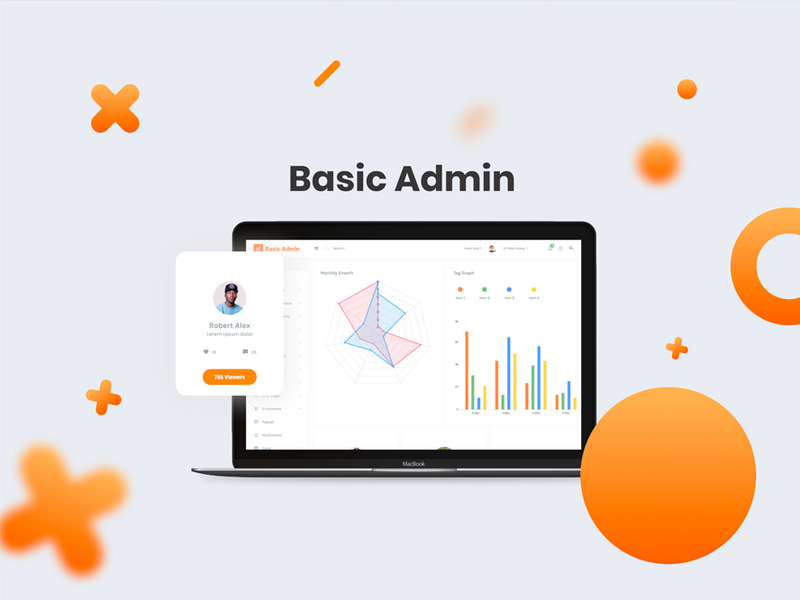 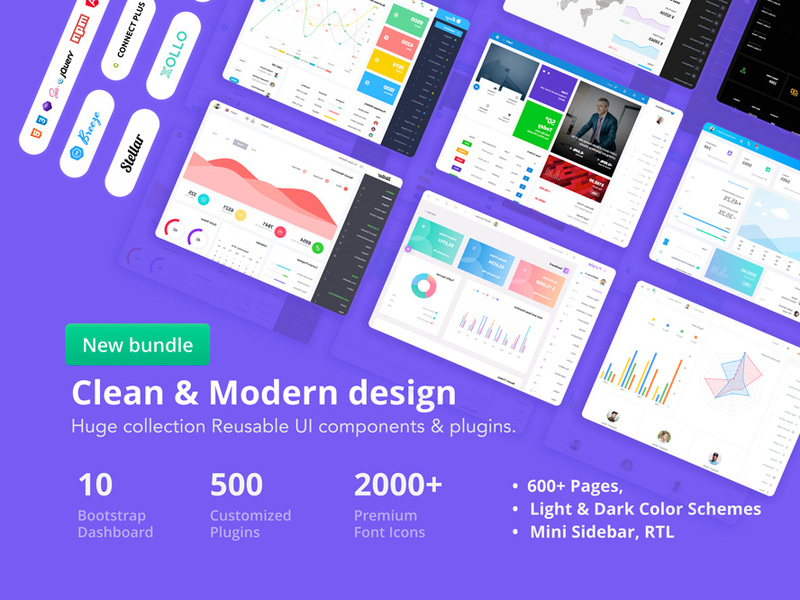 Clean and customizable admin dashboard theme templates / UI Kits with a great collection of plugins, pre-built widgets, and UI Components. 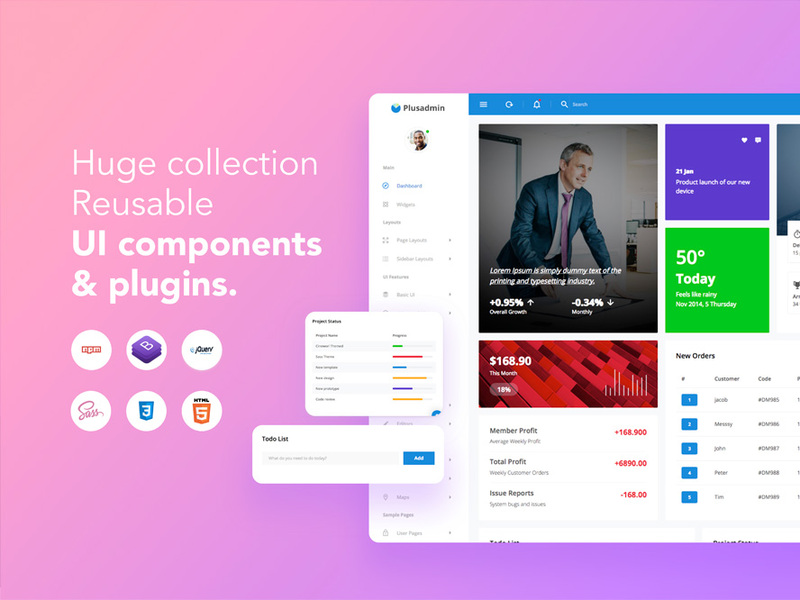 We are always ahead of technology and keep our templates updated with the latest version of Bootstrap and third party plugins. 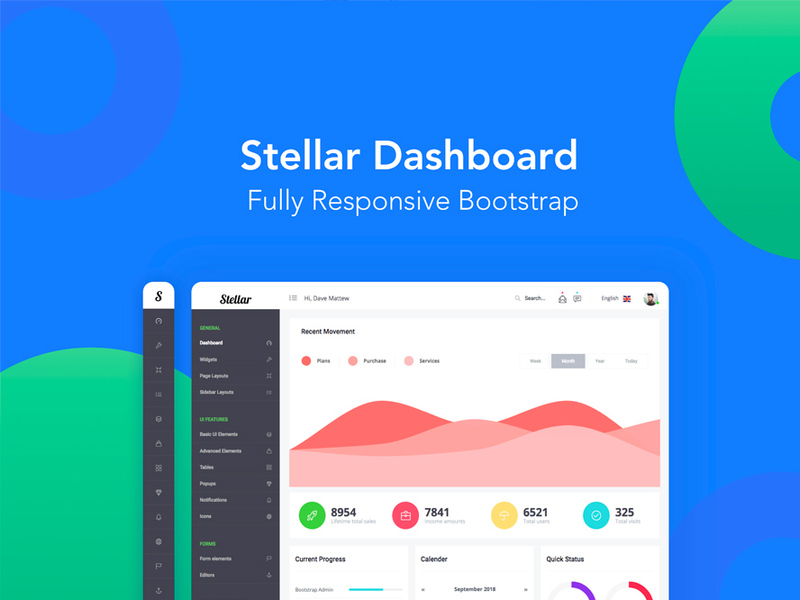 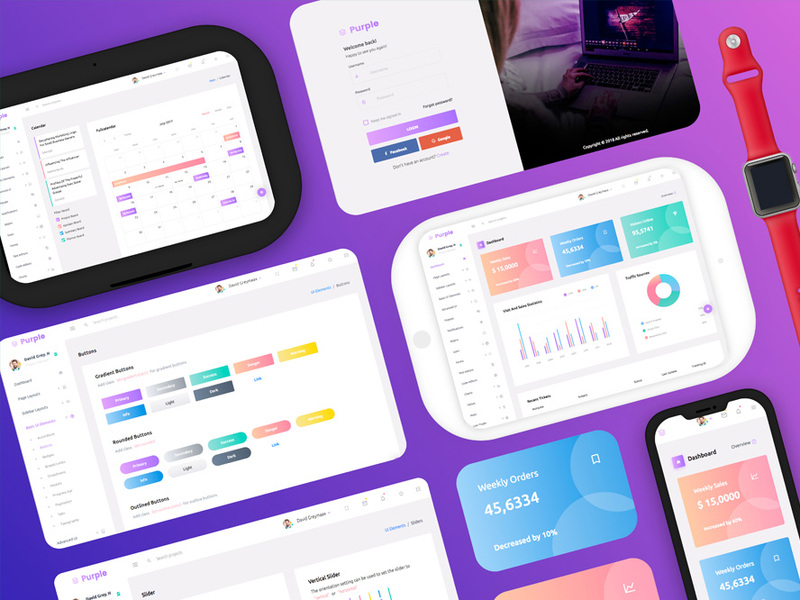 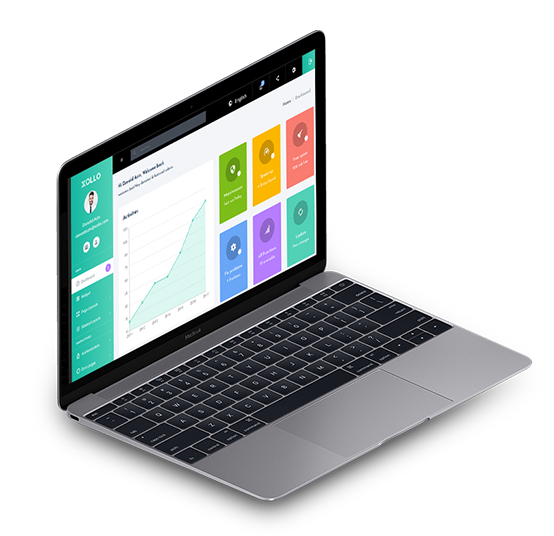 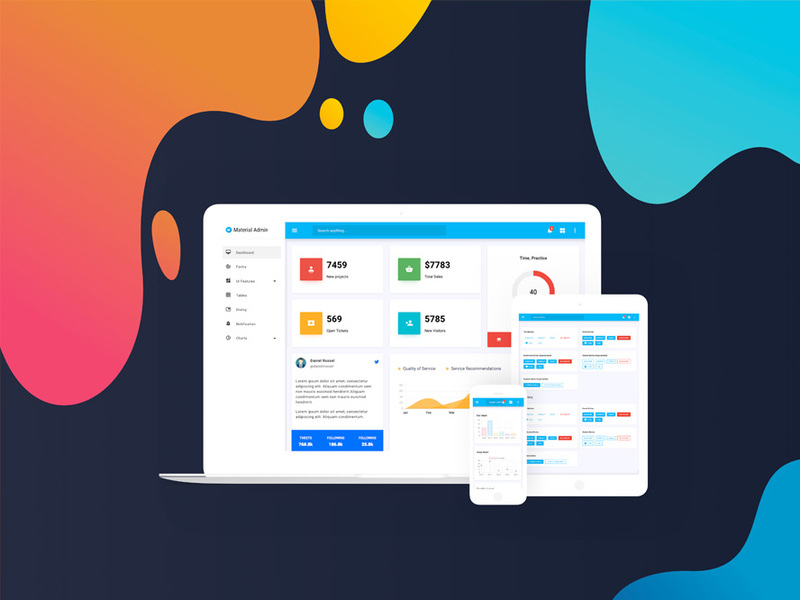 The admin templates are built on top of Bootstrap (both Bootstrap 3 and Bootstrap 4 Beta), the most popular HTML, CSS, and JS framework for developing responsive, mobile first projects on the web. 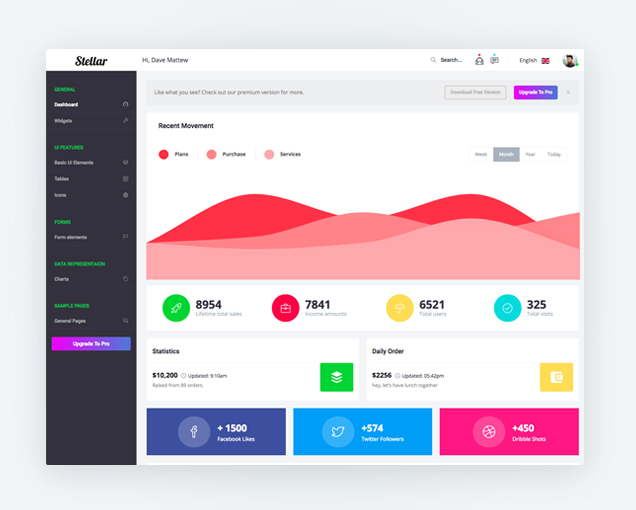 With Gulp, npm, Bower, Sass and Git, we have made development easy for you. 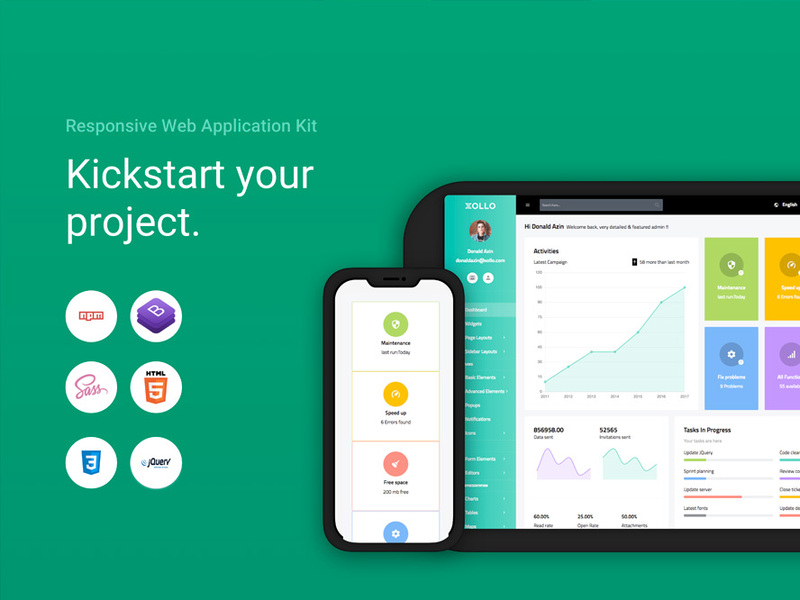 Now you can build your apps faster than ever before.